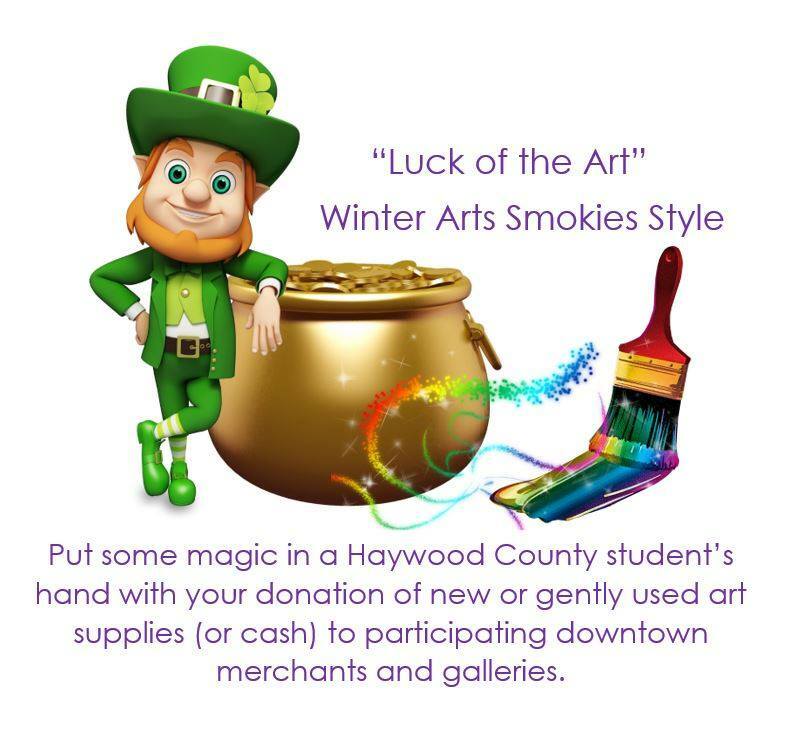 It’s a pre-St. Patrick’s Day “Luck of the Art” afternoon organized by Waynesville Gallery Association’s Winter Arts Smokies Style on Saturday, March 16th. Twigs and Leaves Gallery will be hosting a book signing of “A Moment’s Notice,” for photographer/writer Sue Wasserman 3-6PM. For the month of March, the galleries will be collecting art supplies for Haywood County schools. 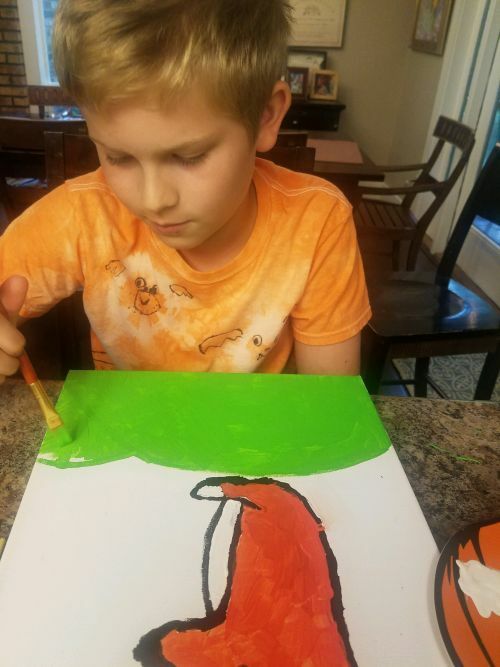 In celebration of children in art, the gallery will also feature a demonstration by Nash Gates, creator of art. It IS “Luck of the Art” so register to win our “pot of gold”. While you are visiting, stroll through the gallery’s 140+ primarily regional artists, enjoy piano music by Dianne Wolf and delight in St. Patrick’s green hors d’oeuvres.